Last Tuesday, China revealed its Clean Vehicle Investment Plan (2011-2020), which would invest over 100 billion RMB ($14.7 billion) in the development of electric and hybrid vehicles. 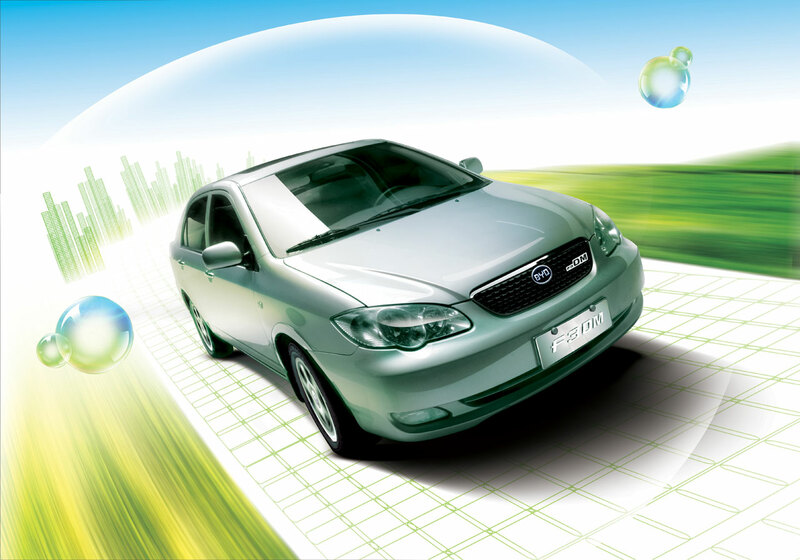 The new investment is aimed to help China reach its annual production goal of 500,000 alternative technology vehicles by 2011. Through China’s Energy Law and the coming 12th Five-Year Energy Development Plan, the nation has proven that it intends to lead on both the economic and renewable energy front. China has already surpassed the U.S. as the largest investor in clean energy in 2009. Bloomberg Businessweek also reported that China may spend about 5 trillion RMB ($738 billion) more in the next decade developing cleaner sources of energy. If the plan gets approved successfully by the State Council, some analysts predict an annual increase of 1.5 billion RMB ($220 million) in clean energy production value and the creation of 15 million jobs. Warren Buffett’s $232 million investment in BYD Co..
GE’s first wind power equipment assemble factory. Goldman Sachs’ investment in local solar water heaters. First Solar Inc. is about to build the world's biggest solar power project on 25 square miles of China's northern grasslands. American Primafuel is planning to invest in biofuel soon. China and Germany also signed a EUR124 million pact to encourage emissions reductions and energy saving by businesses. Spanish Wind Power giant Gamesa announced to invest in a wind power engine manufacturing in China Jilin in mid-2011. Denmark's Vestas Wind Systems plans to invest $350 million in its Tianjin, China-based subsidiary as it responds to growing demand in China for its turbines. The list continues.